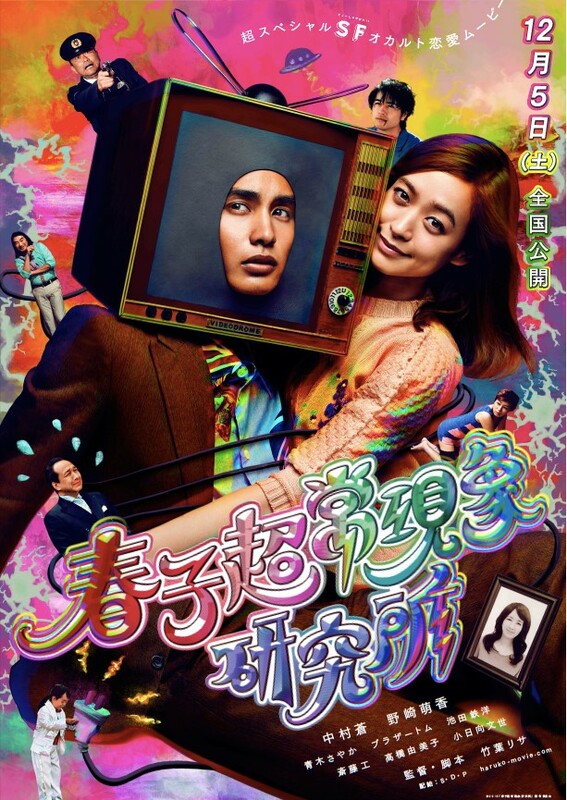 One day, the TV at Haruko’s house turns into human figure and shows his feelings. Haruko is surprised but happy to have the TV man living together with her as a couple. Later the TV man starts to find a job but gets turned away because of his look. At last a producer discovers the TV man’s special skills of speaking 12 languages and make him a TV star at TV language program. Quickly, the TV man becomes much more famous than they expected. However one day he suddenly recovers his former memories and departs on a journey to find his family.